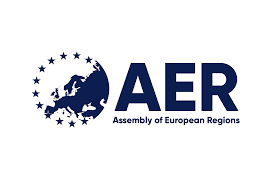 The IREO is active in networking at European level through some of the various associations of interest that exist in Brussels – entirely subject to requests for involvement from their Irish local and regional sector members. These organisations bring together communities of like-minded regions, cities etc. as exchange, learning and dissemination platforms on given themes and as a useful inside-track to work on exercising collective influence on EU policy and to collaborate together, including as a solid basis for project development. The information below provides details of European Territorial Networks (multi-faceted umbrella bodies). Lobby/think-tank campaigning for a more balanced development of the European territory. It focuses mainly on social, economic and territorial cohesion; maritime policies and blue growth; and accessibility. 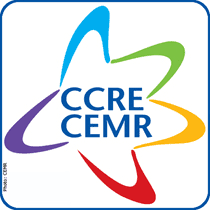 European governance, energy and climate change, and EU external relations also represent important areas of activity for the association. Its structure includes six Geographical Commissions, corresponding to Europe’s maritime basins, including for the Atlantic Arc. Irish involvement: Northern & Western Regional Assembly and Donegal County Council. *Associate partner is open to smaller cities below 250,000 population. For further information on networks with a more focussed thematic basis click here.